Nintendo finally lets the cat out of the bag with its latest mobile game, based on the Animal Crossing series. 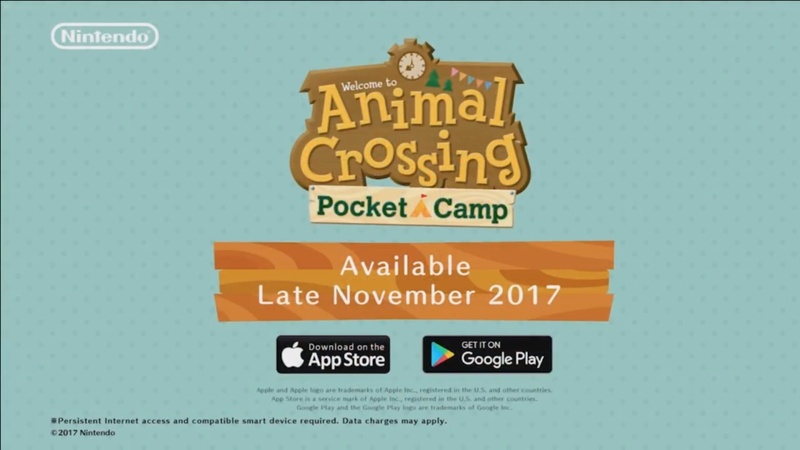 At long last, Nintendo has unveiled the mobile game Animal Crossing fans have been waiting for: Animal Crossing Pocket Camp. Originally announced much earlier in Nintendo's mobile roadmap on April 27, 2016, the game was projected at first to launch much earlier in the scheme of things, like Super Mario Run and Fire Emblem Heroes, but that unfortunately did not happen. It ended up being delayed from its original debut date, but perhaps that means it’s been largely improved upon for a much better final result in the end. The camp-themed mobile game takes you back to the adorable world of Animal Crossing as you work as a camp manager. Much of your time will be spent fulfilling furniture requests for the campers around you, though there’s a lot more to the game than that. Interaction between you and the campers is the main draw for the game, as you’re tasked with turning a campsite into a comfortable “abode” for you and the animals in your life. As you earn more materials, you’ll attract more animals and better You can travel between hot spots on the map via your camper, which should make getting around and chatting with the campers you’re hanging with a breeze. As you raise your friendship levels between other campers, you’ll be able to earn additional crafting items and other fun things to customize your campsite. Time will pass just like in real life, from morning all the way to night as the scenery changes. That means you’ll want to use it wisely. 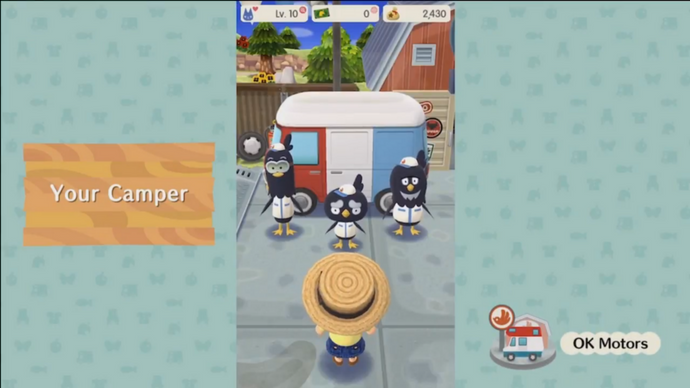 Aside from crafting furniture, you can also head to the Marketplace, where familiar animal faces like Timmy and Tommy crop up to sell you items just like in the previous Animal Crossing games. Each shop has a rotating selection, so you’ll need to head back and check out the new items available from time to time. Most importantly, you can decorate the interior and exterior of your camper, which means you can head to OK Motors with Giovanni, Beppe and Carlo to pick out a sweet new paint job for your camper. As far as interacting with other campers, which range from various types of animals, you can even share your camp ID, exchange money for items with other players, and become friends. This means you can head over to your friends’ place to check out their campsites any time you like. You can customize your skin color, hair color, eye color, and whatever you’d like to change about your camp manager, which can be a male or female. Amenities can spruce up your campsite, but some will take a while a complete. 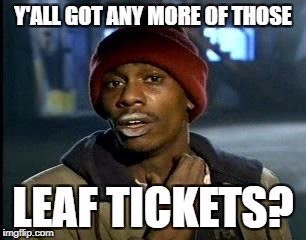 You can use Leaf Tickets to get Cyrus to build things quicker. You can also exchange them for other items you may find useful for other purposes, like a ticket to mine minerals or spend in tandem with Bells. Complete different goals throughout the game to earn more Leaf Tickets and the world will be your oyster. 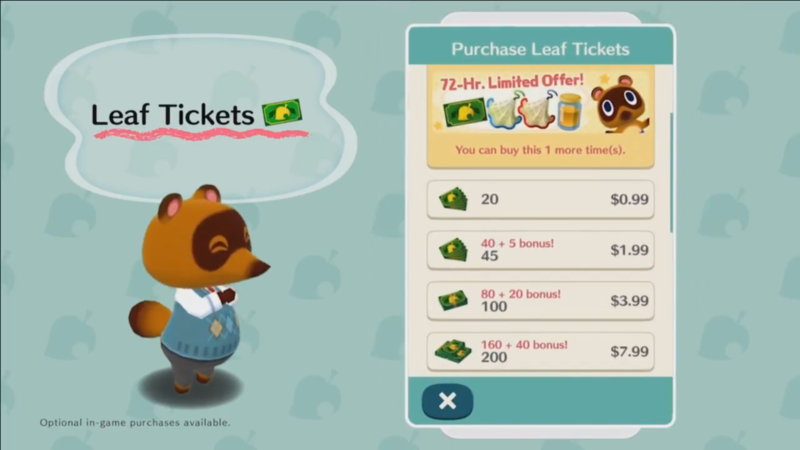 Leaf Tickets can be purchased with real-world money, but they can also be earned in-game as well. Seasonal events and limited-time items will be available at certain points, with new items rolling out shortly after the game launches. The game is releasing in late November 2017. That makes me a happy shareholder. I'm glad you posted this because it saves me the time of even considering downloading it. Your photoshop skills are fantastic.. and fast! I only have the energy for one game like this and I'm currently playing the Futurama one. You have to really love the world in order to play something like this for a few months even. My sister will love this though. I love Futurama too but it didn't grab me. You are right though, this one is just made for me! Mobile games are entirely out of the question after ios11. I don't have the battery life to spare. My wife lost a lot of mobile games after ios11 since they were 32bit only. Yes. Yes. I will do this. I don't care. Take money. Apparently it's up for Australians right now, thought they were only a day ahead, not a month. Luke at Kotaku seems to like it, also doesn't sound like any of the freemium stuff is really necessary, and it's obtainable in game to boot.